As doors play a great role in sprucing up the value of any home or office, their proper maintenance is required. This is where we come into play by providing all types of door installation and repair services at the most competitive rates. 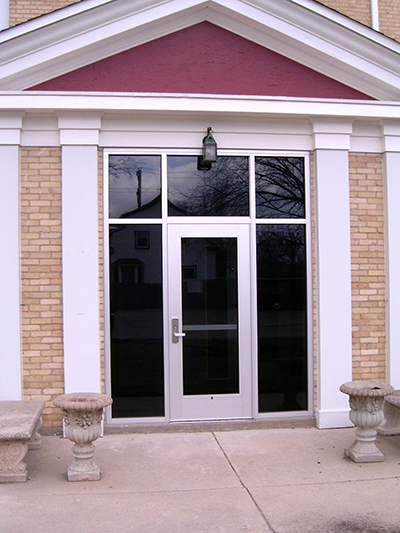 read Active Glass, LLC is one of Janesville’s most reliable door service companies. We put the same effort into every project, big or small, which ultimately leads to happy, satisfied customers and promising results. In addition, we strive to exceed our client’s expectations when it comes to customer service so that every customer is greatly pleased. For a free estimate on door work anywhere in the Janesville area, contact us at 608-757-1404. A beautifully installed glass door is the centerpiece of any place as it not only anchors the room but also provides ample amount of light. We, at Active Glass, LLC ensure best performance of your glass door in both functional as well as aesthetical aspect. 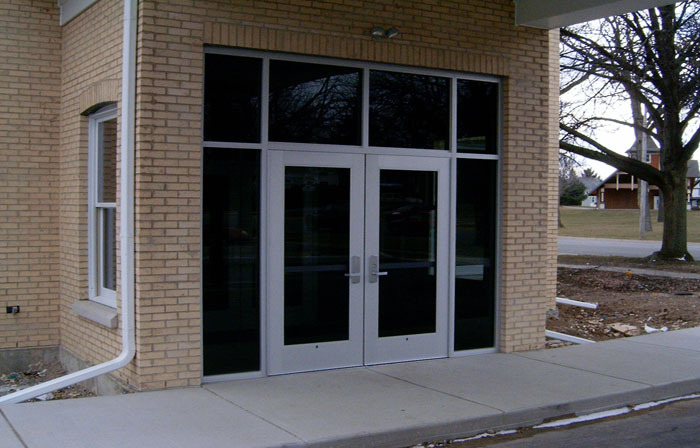 From basic framed glass doors to customized heavy glass doors, Active Glass, LLC offers it all. Whether it is to install your glass shower door or a glass door for entrance at your business premises, we have the necessary expertise and knowhow to deliver satisfactory glass door installation and glass repair services across the Janesville region. Moreover, we also install and repair glass entrances to shopping mall stores and other properties.